The good news: there are a variety of unique shopping options in Virginia. The better news: you don’t have to hit holiday highway traffic to get to many of them. Amtrak’s passenger train service has stations near many of Virginia’s favorite shopping destinations, which means holiday shoppers can travel in comfort (and never worry about crowded parking lots). 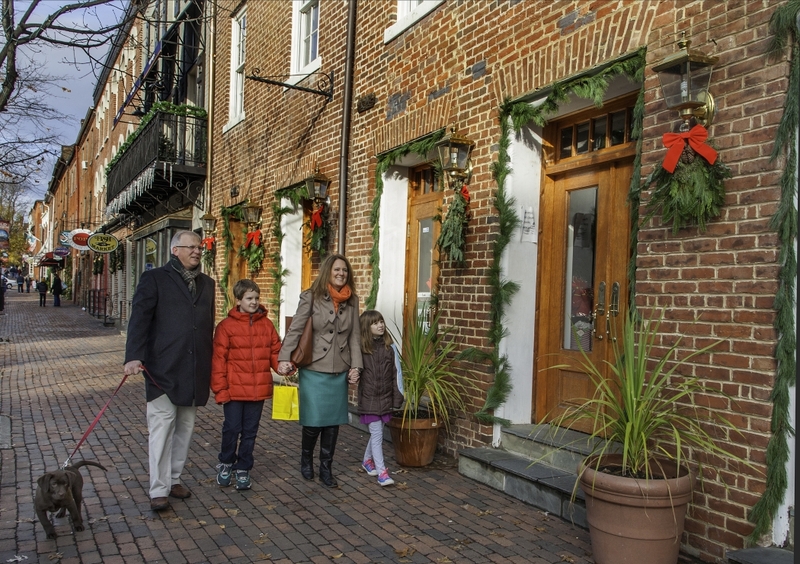 This mini-guide covers train-accessible historic shopping districts, outlet malls and shopping centers in Virginia loved by locals and visitors alike. You’ll also find information for each city and its Amtrak station to make planning a breeze. We hope it offers fresh inspiration! 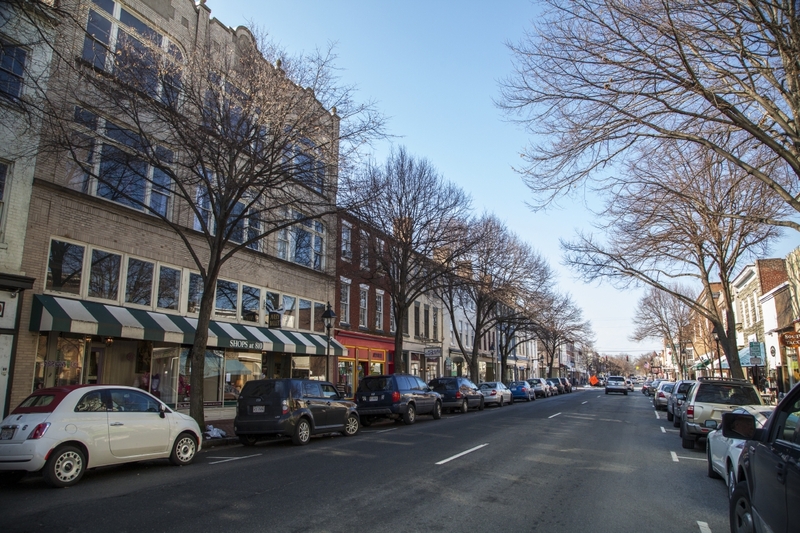 Just across the Potomac from Washington, D.C., Old Town Alexandria is known for its colonial-era architecture, cobblestone streets – and thoroughly modern places to shop and dine. 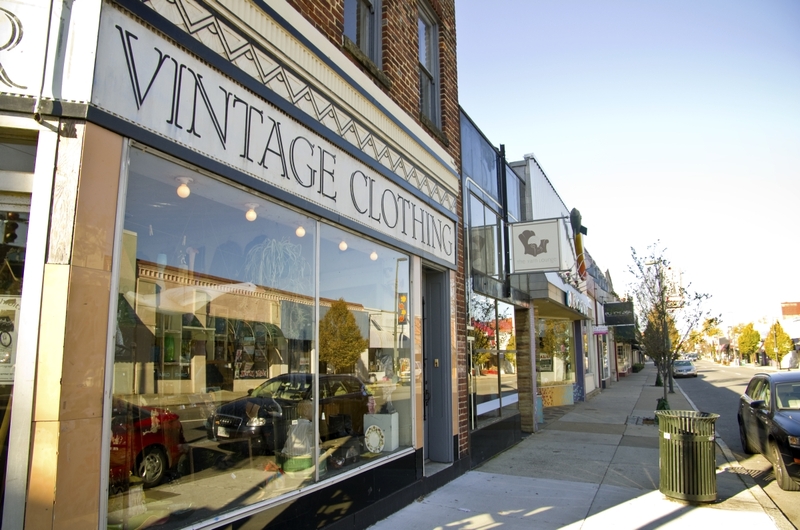 Enjoy local boutiques nestled in a thriving arts and culture scene. 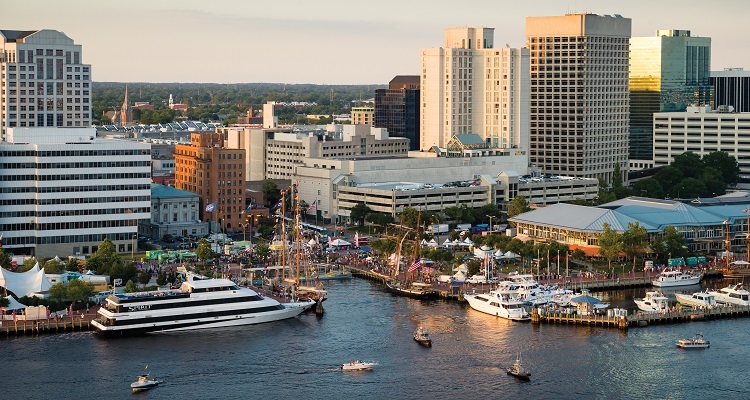 Step back in time and enjoy a day out on the town, 18-century style. 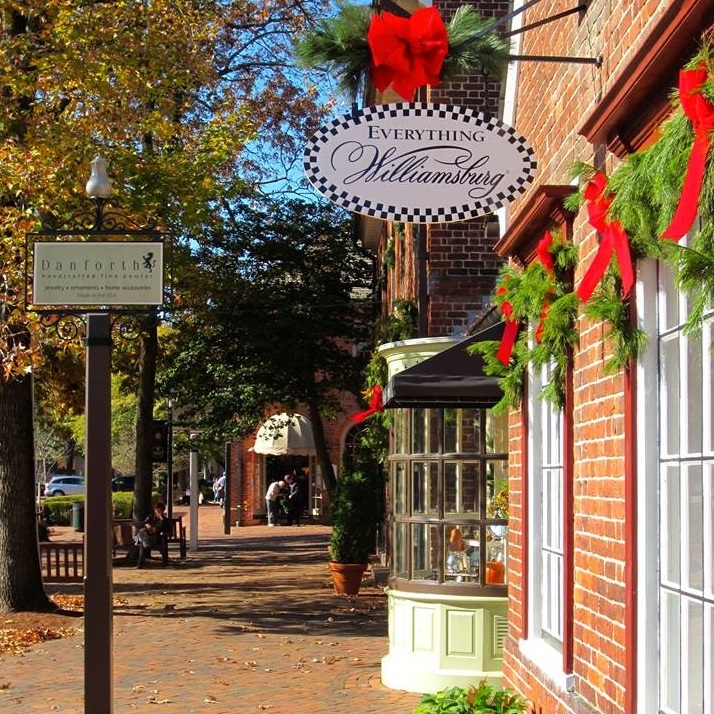 Located right next to Colonial Williamsburg, Merchant’s Square offers one of Virginia’s most unique shopping settings. Modern and historic shops and restaurants are just steps away. If you’re seeking just the right combination of brand names and bargains, you’ll love Virginia’s outlet centers. They offer great variety at great prices, every day – no need to wait for the major sale days. 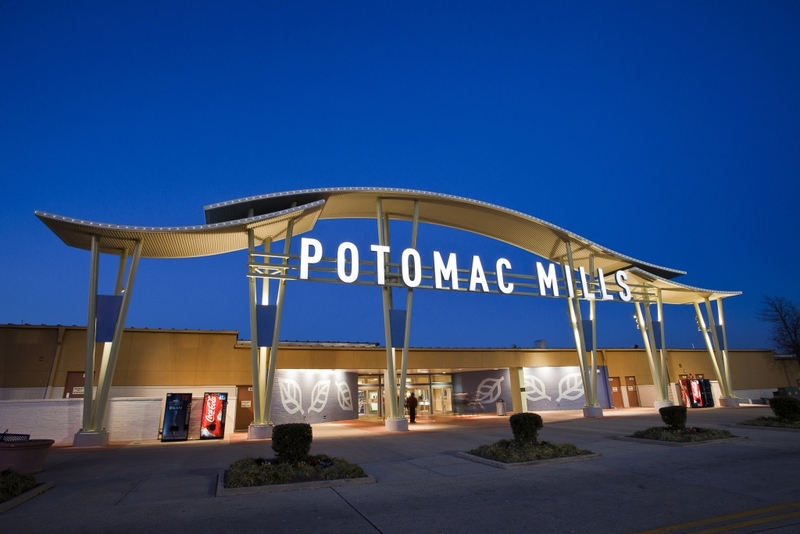 Virginia’s largest outlet mall, Potomac Mills is legendary. 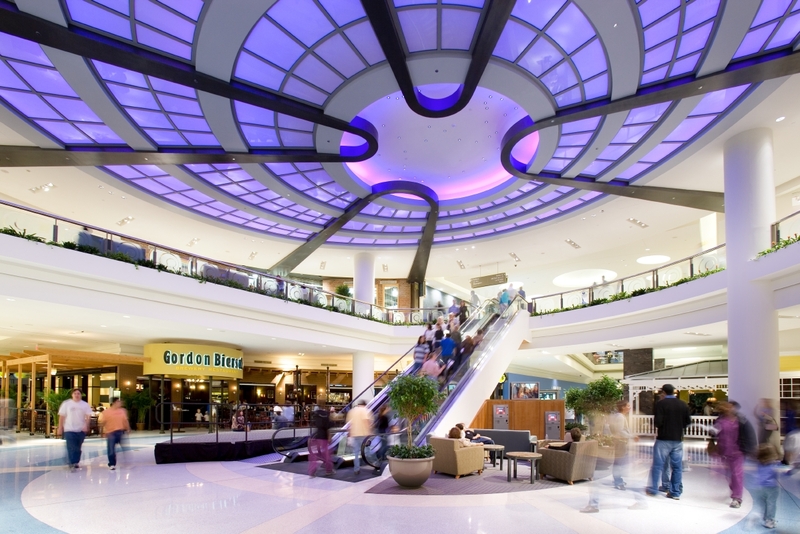 Shop more than 200 stores in a completely indoor experience. And, if you need to take a rest, you can take in a show at the AMC Potomac Mills 18 Theatres (with IMAX). 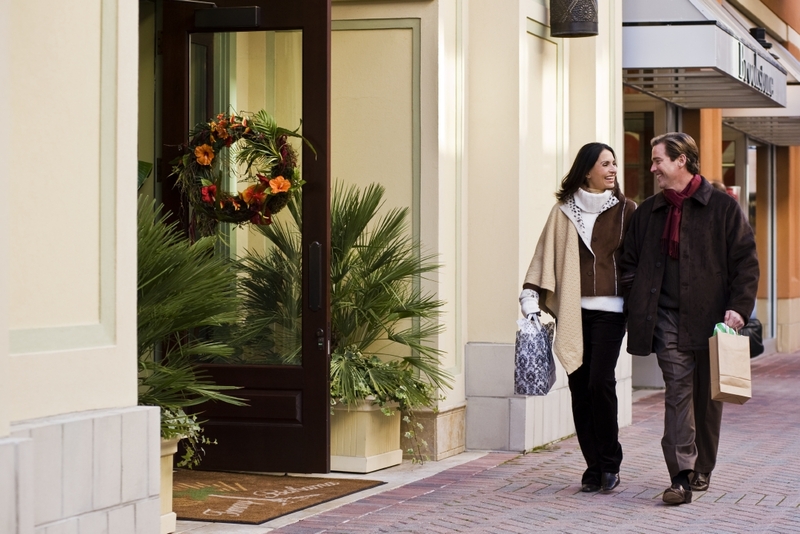 You can’t go wrong at the traditional shopping mall – especially with a long gift list for loved ones. There’s something for everyone, all under one roof. Virginia’s malls all have a little something special to offer. 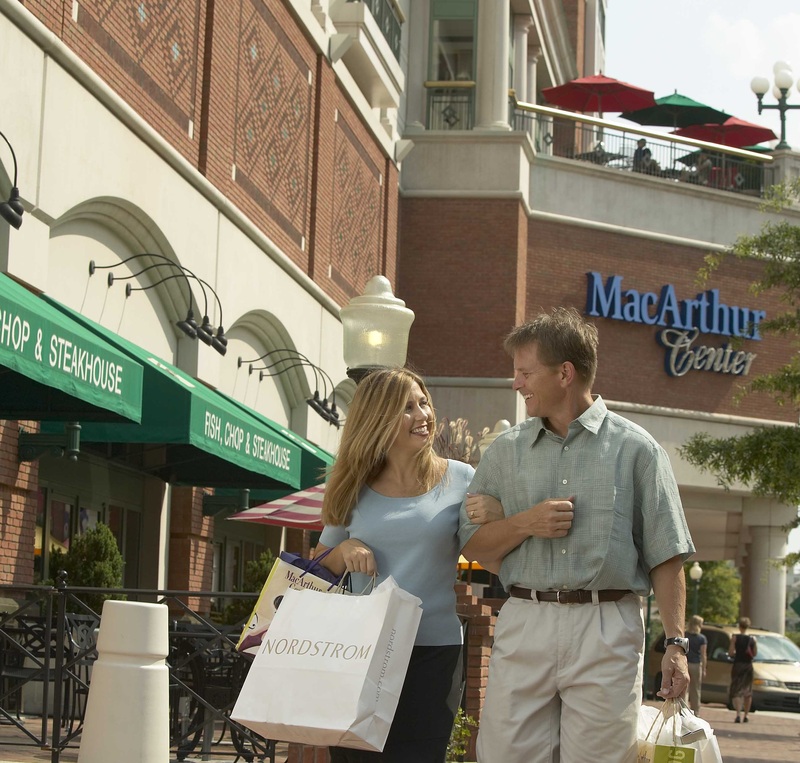 This guide is intended to get you started on your next shopping adventure – it’s just a sample of the many unique shopping options Virginia has to offer. 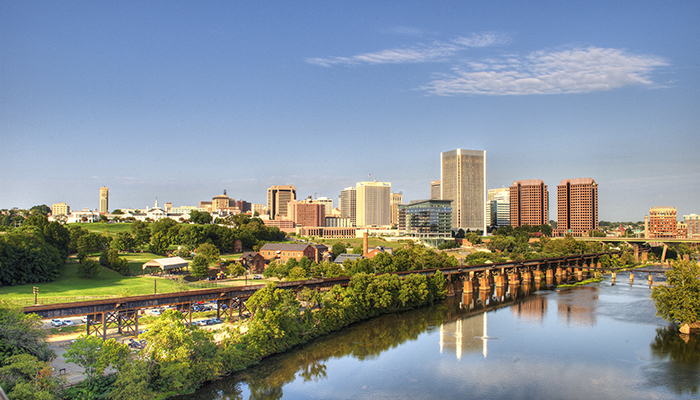 Visit virginia.org/directory/shopping/ to explore and search based on your interests and your destination. Then, head to Amtrak.Virginia.com to book your tickets for a comfortable, convenient travel experience. 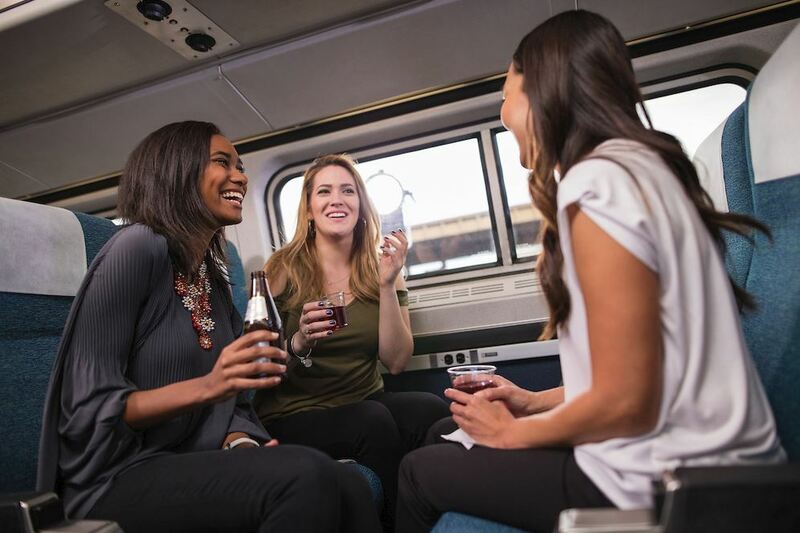 On the day of your excursion, you can use the Amtrak mobile app to access the Lyft app and request a ride. New users of Lyft will receive $5 off each of their first four Lyft rides by using the promo code AMTRAKLYFT.